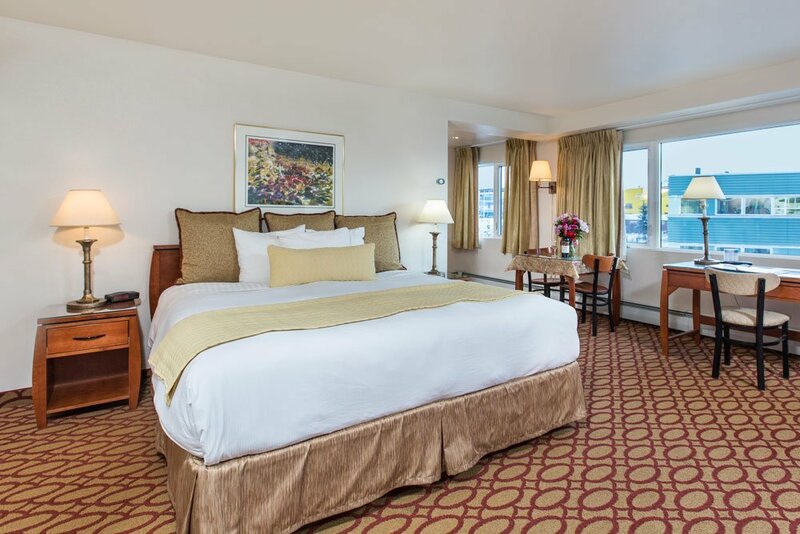 Anchorage Grand features 31 luxury suites. All floor plans have an open living room and gourmet kitchen. 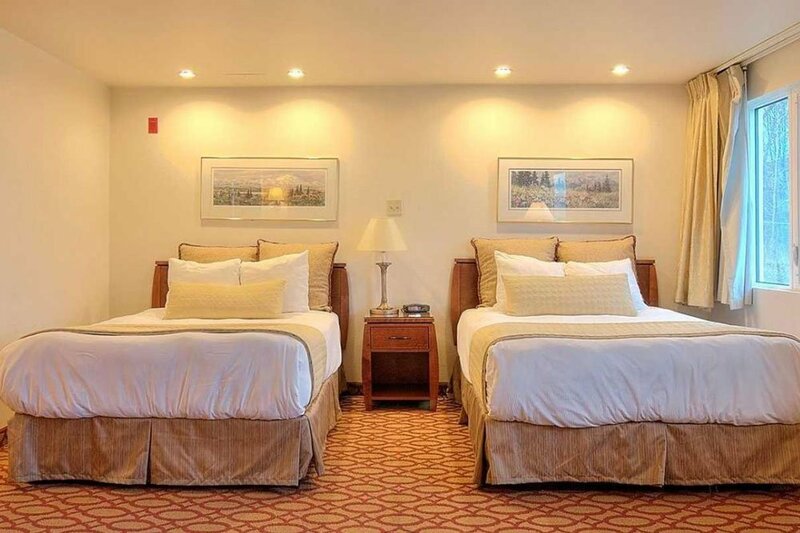 A few select rooms have separate sleeping and living areas. The bedrooms have a queen bed, and the living room has a queen sofa sleeper. 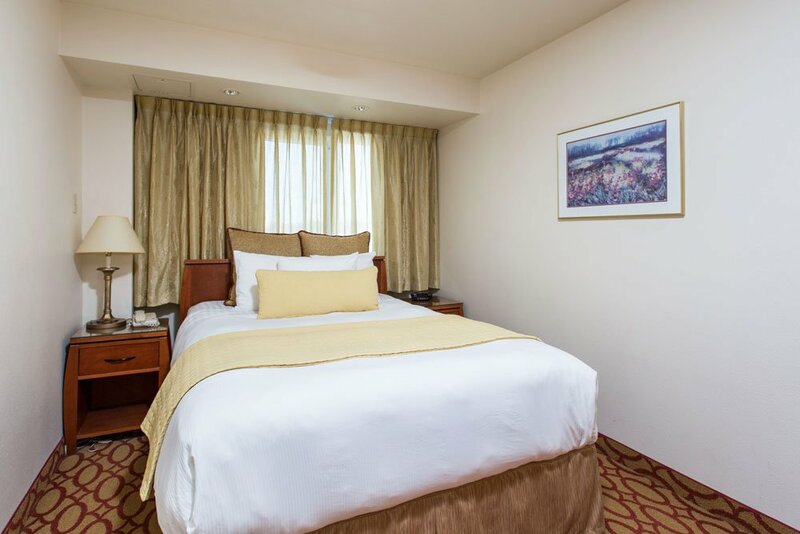 The Anchorage Grand offers amenities to satisfy both leisure and business travelers. Regardless of your travel reason, we have just what you are looking for.